Holly Dancer is the name of this puppet. 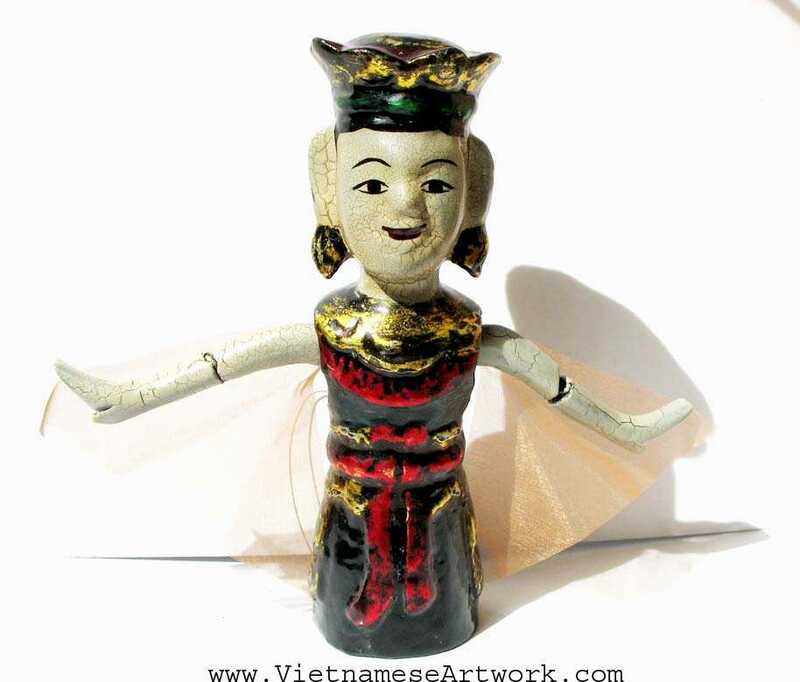 She is very pupoluar in every vietnamese water puppet show. 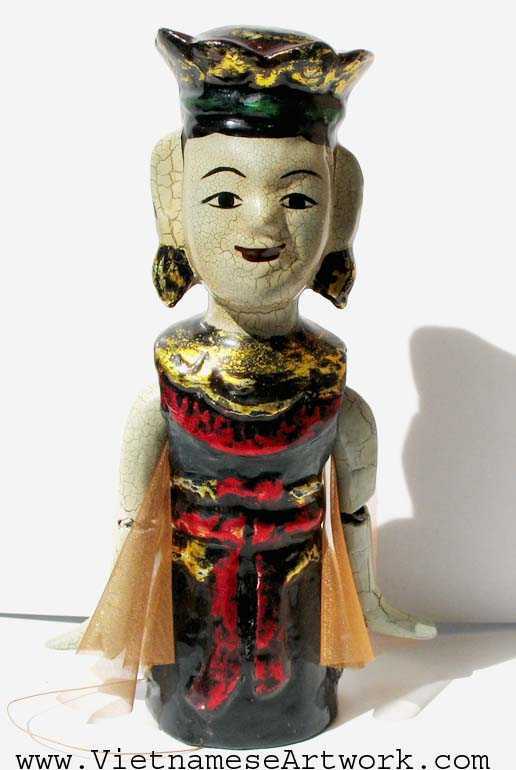 This puppet is made of wood in antique style! !